Bring the Outdoors Inside with Mosaic Patio Tiles! Interested in creating a new summery look in your in your kitchen? Consider tiling your patio and kitchen floor with black and white mosaic tiles! While the idea seems simple, the outcome will be a dramatic one that seamlessly brings the outdoors right inside. 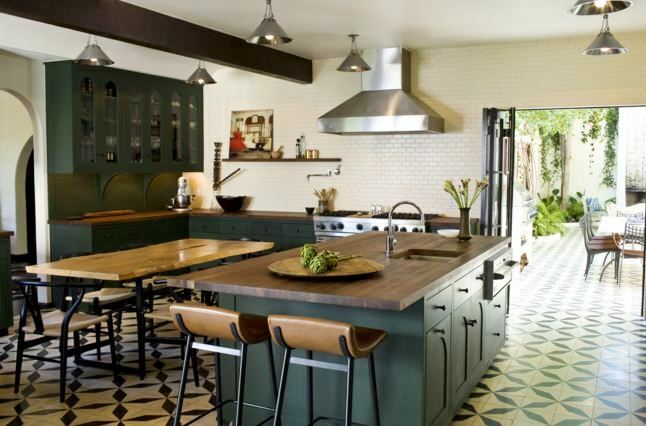 Take a look at these mosaic tile examples from CocoCozy.